If your teenager, who is just learning how to drive, accidentally backs the car into the garage door, it obviously would need repair. However, how do you decide if a garage door needs repair or replacement under otherwise normal circumstances? 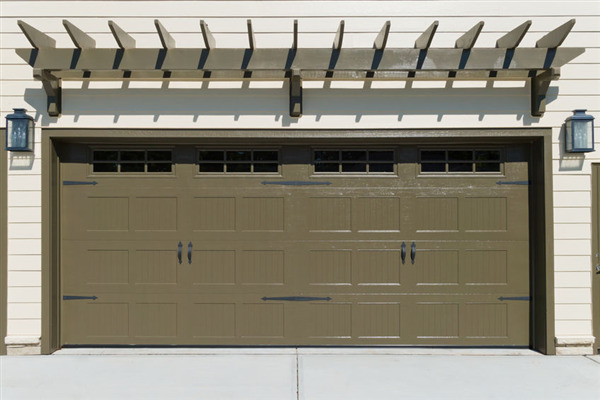 Garage doors can be made from many interesting materials and combination of them that include steel, vinyl, wood, and composites. They can also incorporate glass windows. How do you decide what materials are best for a new garage door for your home or business? 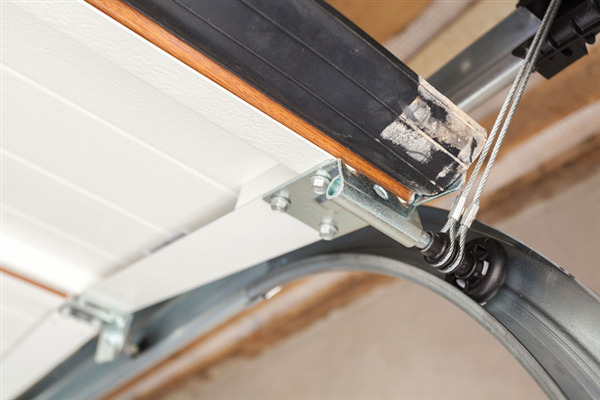 Troubleshooting garage door problems can be challenging at best. You should leave this type of work to a garage door professional. 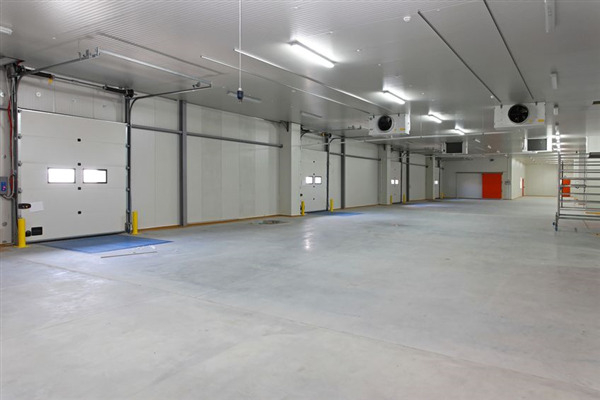 Door Power has experienced technicians that can identify the causes of a jammed garage door and fix the problems right away. Below are five possible reasons we look for and why these problems occur. If you have any further questions, feel free to contact us. We’ve got solutions! When we install garage doors, we fit them with the rails that were designed for that door and that door only. In fact, every garage door that is manufactured comes with its own set of tracks. Although some companies do make rails that are adjustable, they rarely work universally. In other words, there’s a good chance that your next garage door replacement will have to be a complete replacement, parts and all. Residential garage door installation can be a rewarding project if you know what you are looking for in a quality door. 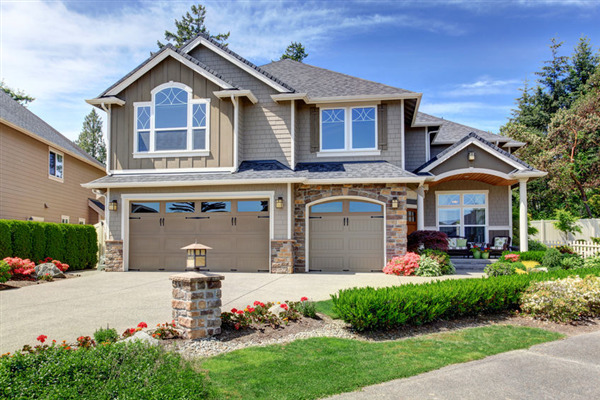 By investing a little more in a high-end door, you’ll minimize the amount of garage door repair you’ll have to undergo down the road. Below are characteristics you should look for in a garage door so that you can make the best choice possible. When you are ready to install your door, Door Power will be here to help you from start to finish. 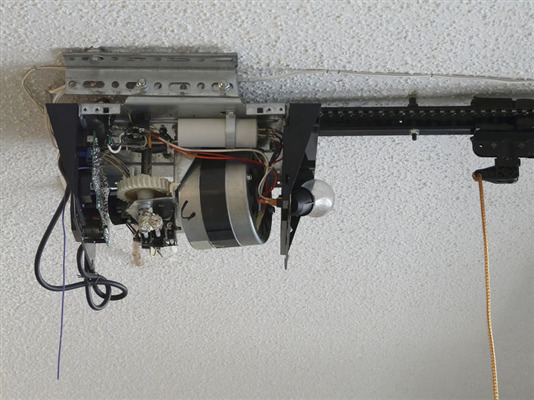 If you’re getting ready to call Door Power for a residential garage door installation, one of the core decisions you will make is whether to purchase a garage door with or without the windows. Garage door windows provide lots of features and benefits. They also present a few challenges. If you decide you don’t want windows initially, you can call us to install them at a later date. 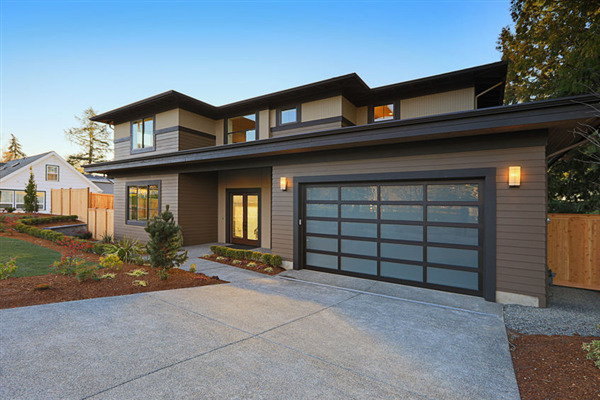 Let’s take a look at the pros and cons of garage door windows. When it comes to art and design, Americans and Europeans influence and inspire each other in almost every industry. Such is the case with garage doors. Discerning homeowners looking to add a little flair to their garage doors can learn a thing two from European style. Door Power can help you find the right European trend that accents your home exterior and gives your property a unique creative edge. Here are some of our favorite European doors styles that work well in almost any American home.